These are authentic replacement impellers for PondMaster® Mag Drive pumps by Danner Manufacturing. Check your owners manual for replacement part numbers to ensure the replacement impeller, pre-filter material or volute are the correct fit for your pump. When a pump stops pumping the motor is often fine and only the impeller needs replacement. 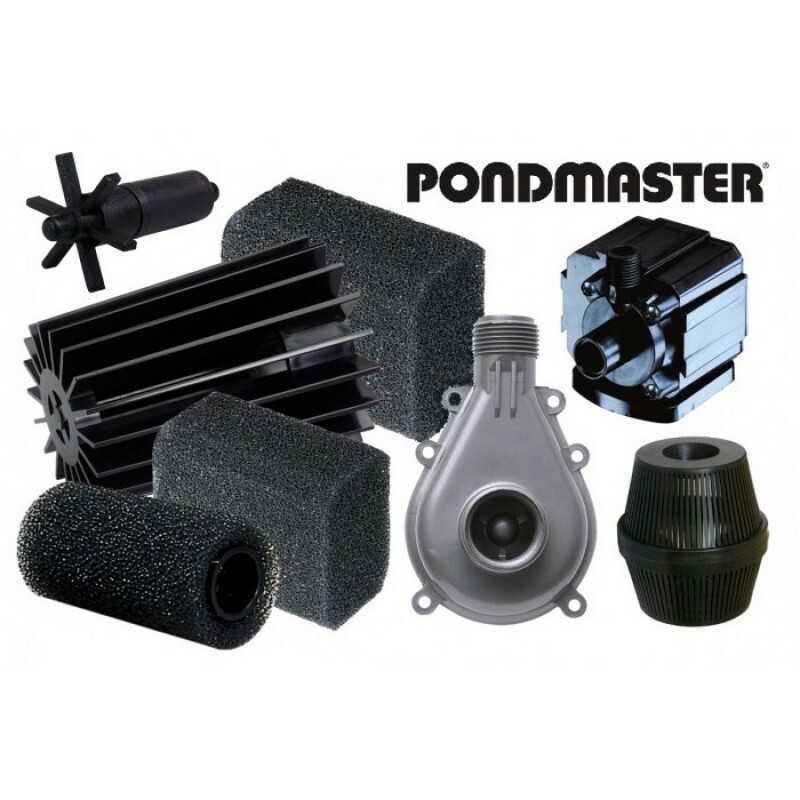 These impellers, volutes and prefilter cages and filter materials are only for the PondMaster series as indicated. Please choose the correct parts for your pump. Replacement Pre-Filters and Foam Filters for Pondmaster Pumps.